“With Starbucks, Nescafé and Nespresso, we bring together three iconic brands in the world of coffee,” says Mark Schneider, CEO of Nestlé, in a press release. Under the deal, Nestlé has agreed to pay Starbucks $7.2 billion in cash to market, sell and distribute Starbucks’ packaged coffees and teas globally — which generates an annual revenue of about $2 billion a year. 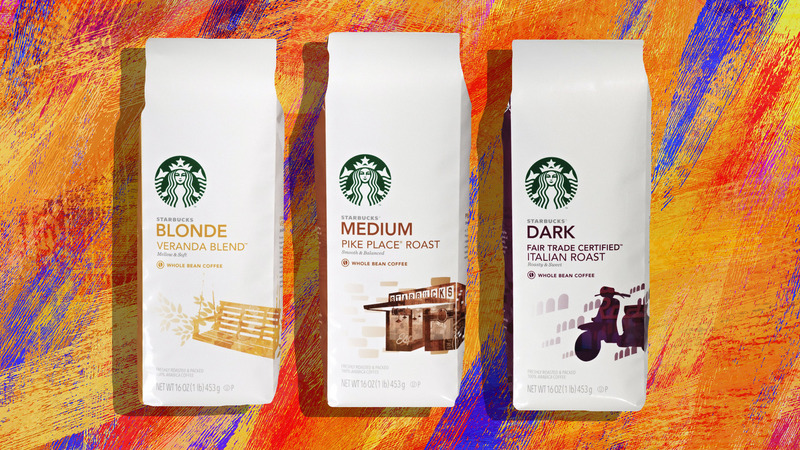 Packaged goods include Starbucks’ Seattle’s Best Coffee, Reserve, Teavana, VIA and Torrefazione Italia products sold outside the U.S. company’s stores. This doesn’t include, however, Starbucks’ ready-to-drink coffee, tea or juices. It doesn’t end there. Nestlé will also begin selling Starbucks coffee for its single-serve capsule systems, including Nespresso. To really drive home how big a deal this is, this is Nestlé’s third-biggest transaction in its 152-year history. According to Starbucks’ release, Starbucks intends to use the after-tax proceeds from Nestlé’s up-front payment to “accelerate share buybacks” and expects to return approximately $20 billion in cash to shareholders in the form of share buybacks and dividends through fiscal year 2020. The deal is expected to be finalized in summer or early fall of this year, and about 500 Starbucks employees will join the Nestlé family. “This is a great day for coffee lovers around the world,” says Schneider.